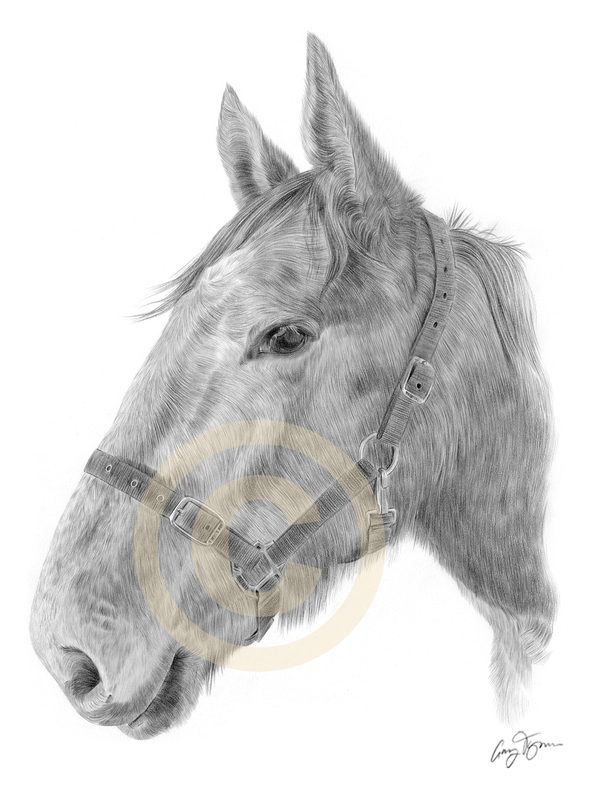 Heres a recent commission portrait of a horse called ‘Linky’ completed with black watercolour pencil on watercolour paper. 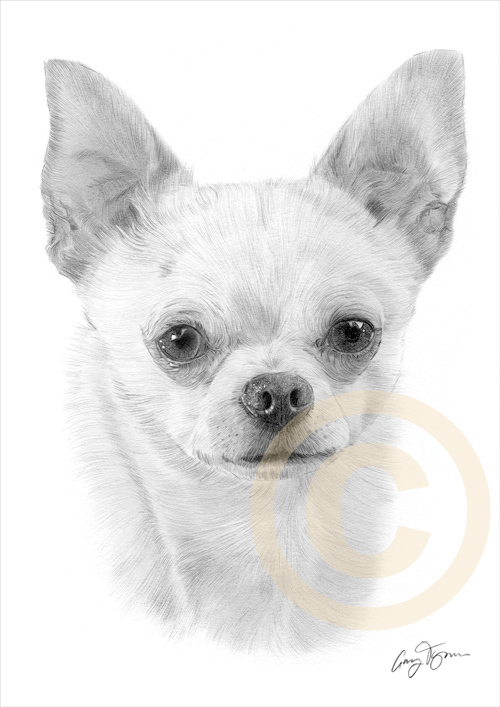 Heres a couple more pencil drawings of a Chihuahua called ‘Target’ and a Polar Bear cub, both completed with black watercolour pencil on watercolour paper. 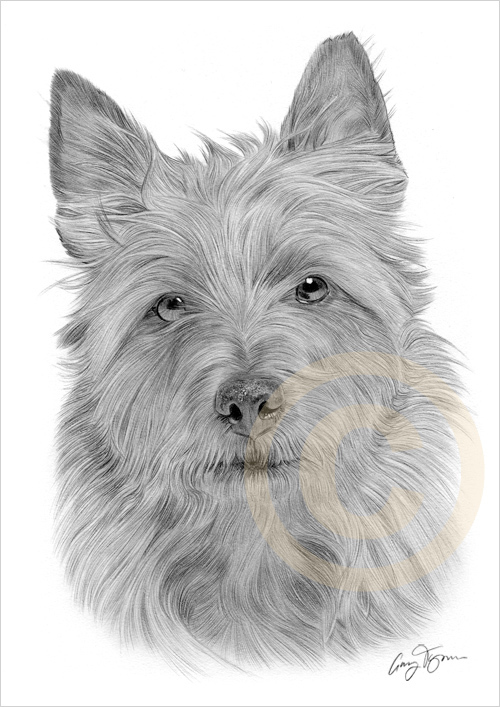 Heres a recent pencil drawing of an Australian Terrier, completed with black watercolour pencil on watercolour paper. 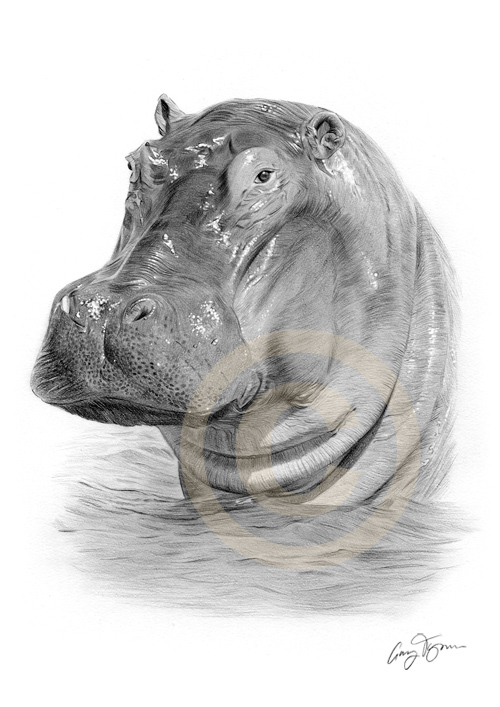 A Cat, a Dog, and a Hippo! 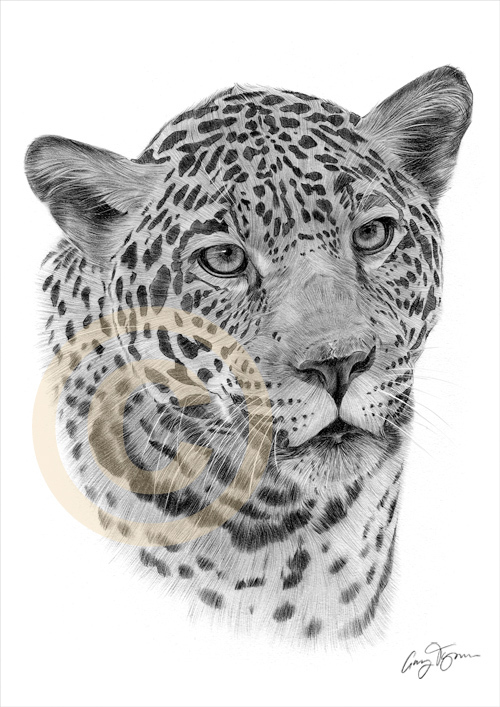 Heres 3 recent pencil drawings of a Jaguar, a Pekingnese, and a Hippo, all completed with black watercolour pencil on watercolour paper. 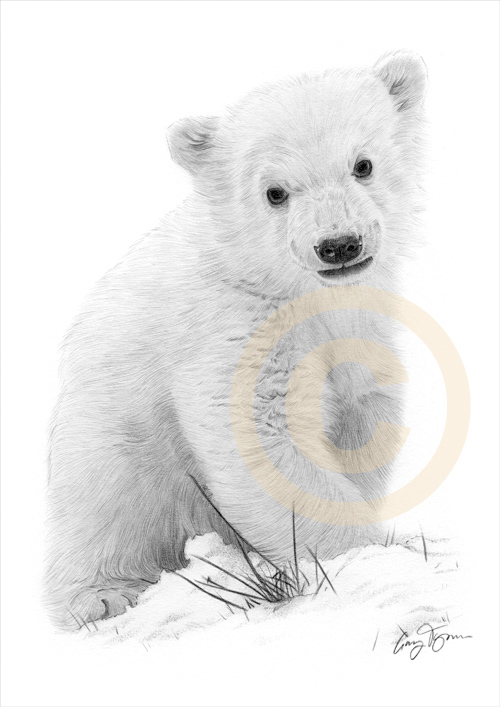 All will be available soon on the website for purchase. 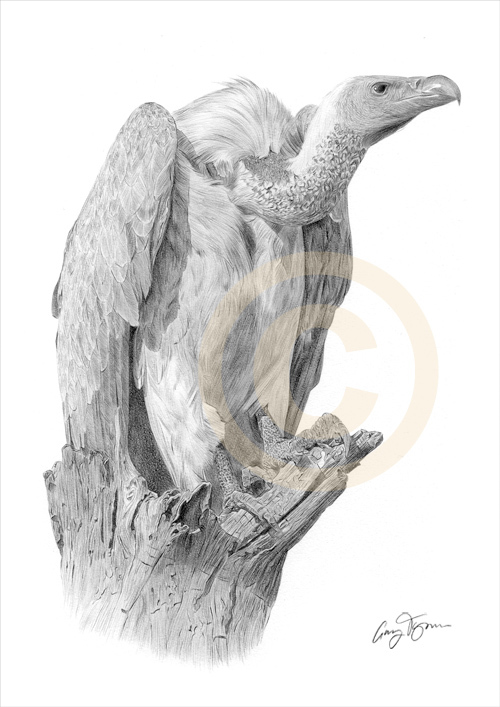 Heres a recent pencil drawing of a Vulture, completed with black watercolour pencil on watercolour paper. 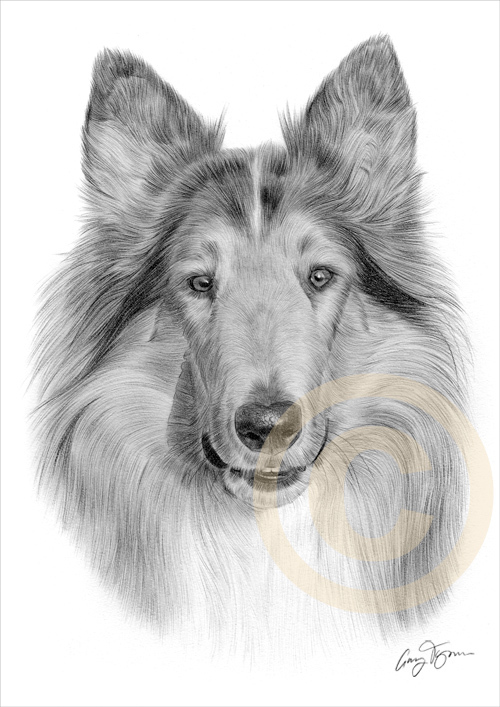 Heres a recent pencil drawing of a Rough Collie, completed with black watercolour pencil on watercolour paper. 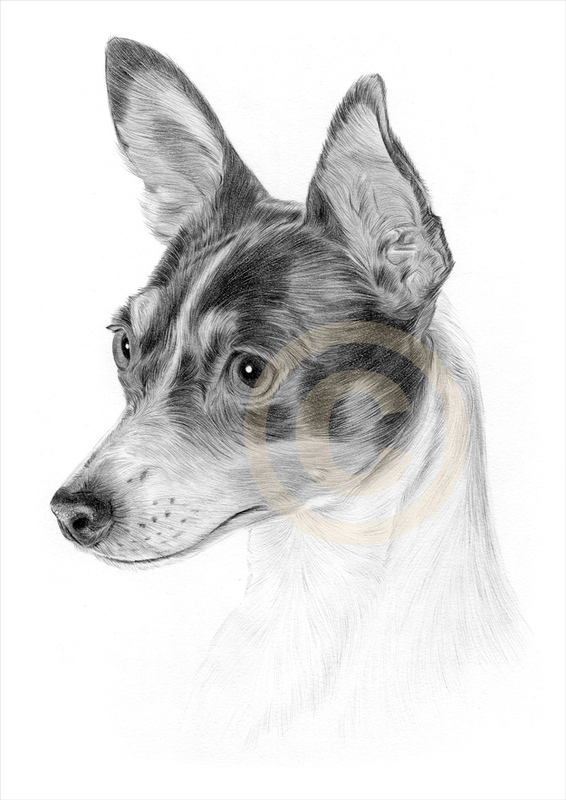 Heres a second commission of a Toy Fox Terrier called ‘Jazlyn’, completed with black watercolour pencil on watercolour paper. 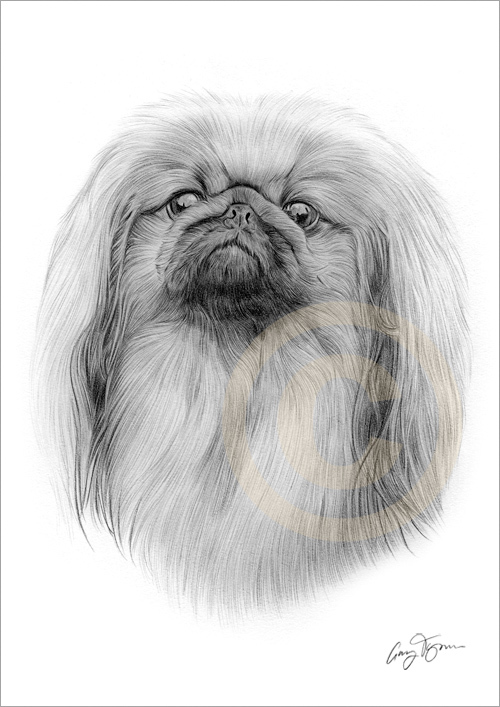 Both Jazlyn and Jaz (last post) won Best of speciality awards in the Toy Fox Terrier category.